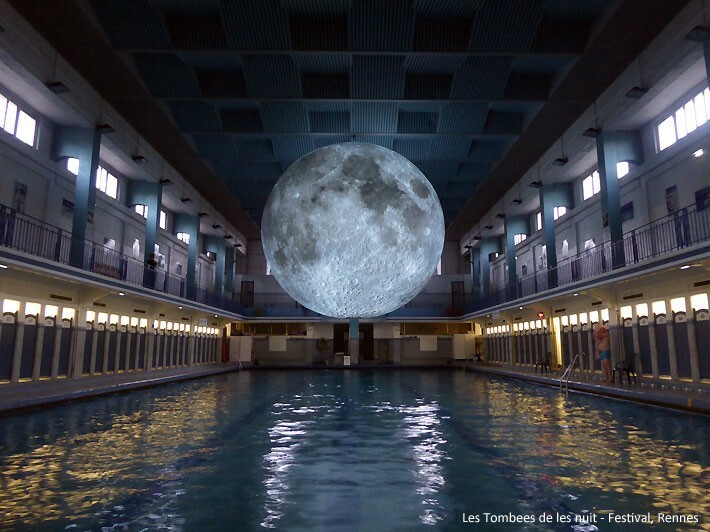 Museum of the Moon is a touring artwork by UK artist Luke Jerram. 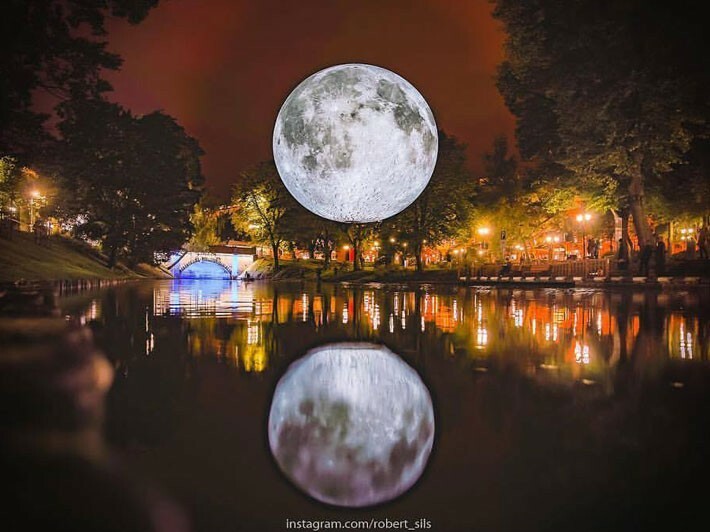 From the beginning of human history, the moon has acted as a ‘cultural mirror’ to our beliefs, understanding and ways of seeing. 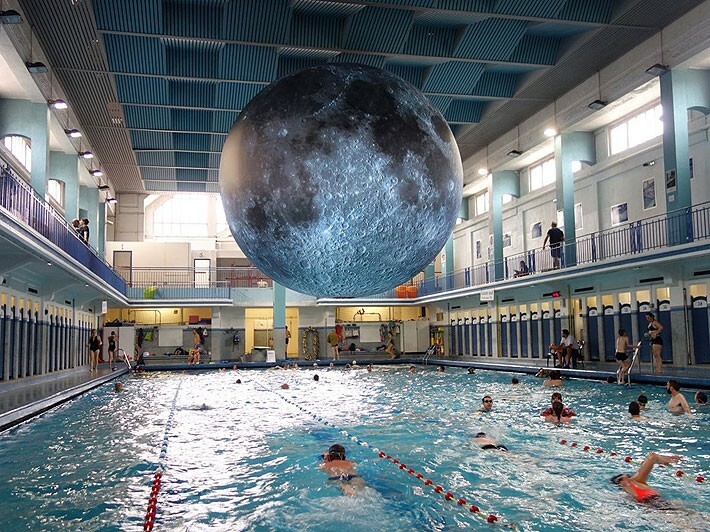 Over the centuries, the moon has been interpreted as a god and as a planet. It has been used as a timekeeper, calendar and to aid nighttime navigation. 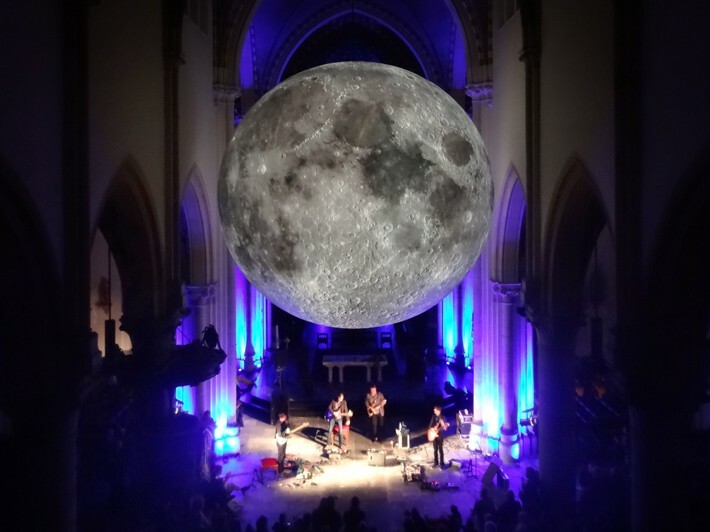 Throughout history the moon has inspired artists, poets, scientists, writers and musicians the world over. 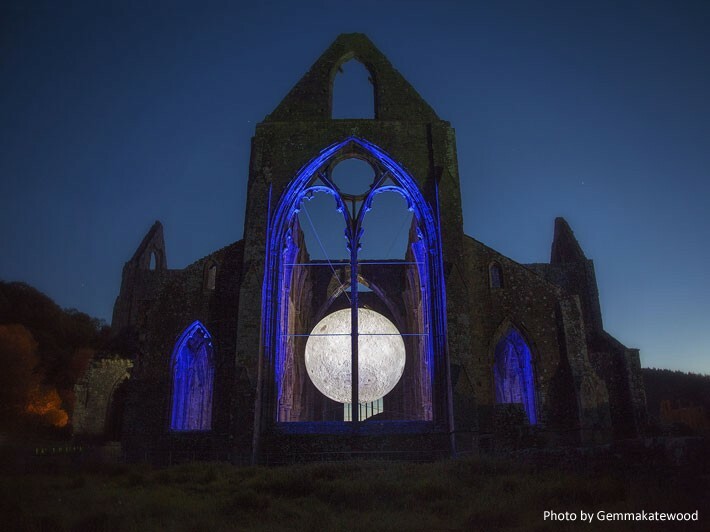 The ethereal blue light cast by a full moon, the delicate crescent following the setting sun, or the mysterious dark side of the moon has evoked passion and exploration. Different cultures around the world have their own historical, cultural, scientific and religious relationships to the moon. 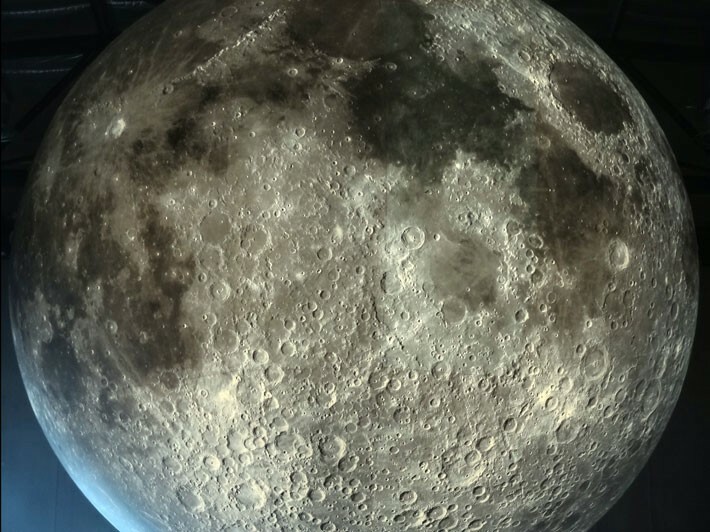 Museum of the Moon allows us to observe and contemplate cultural similarities and differences around the world, and consider the latest moon science. Depending on where the artwork is presented, its meaning and interpretation will shift. Read more in Research. Through local research at each location of the artwork, new stories and meanings will be collected and compared from one presentation to the next. 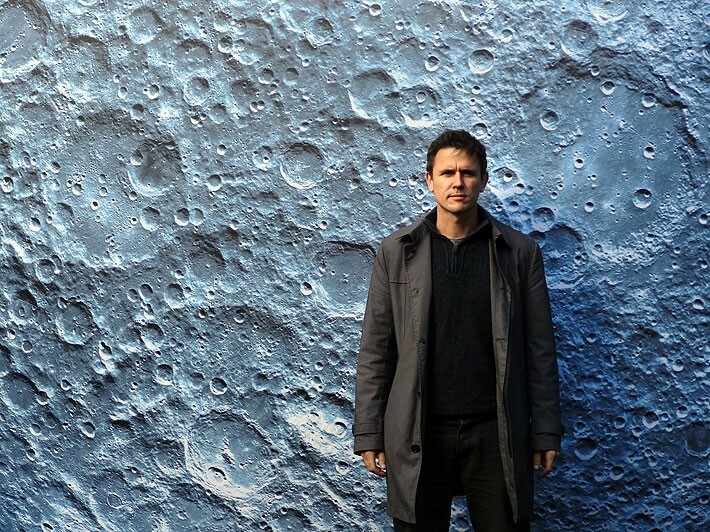 Luke Jerram’s multidisciplinary practice involves the creation of sculptures, installations and live arts projects. 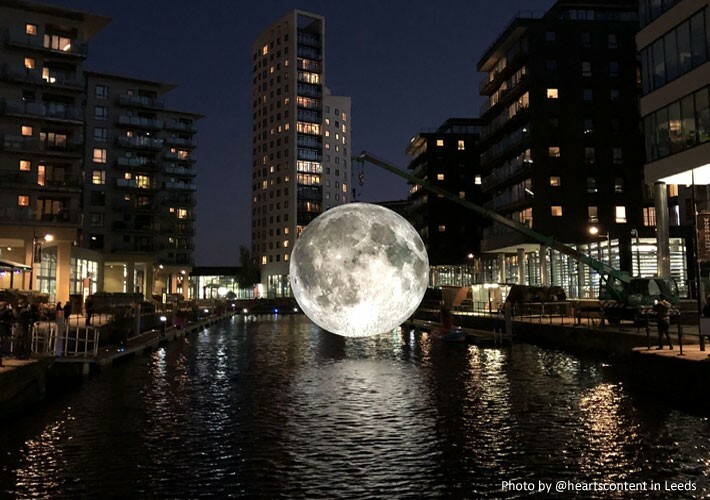 Living in the UK but working internationally for 20 years, Jerram has created a number of extraordinary art projects which have excited and inspired people around the globe. Find out more through his main website here. 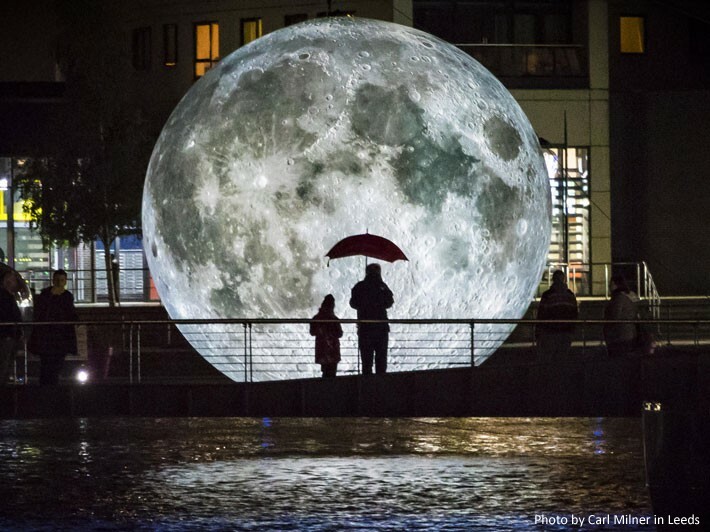 The Museum of the Moon was inspired by living in Bristol and noticing the huge tidal variation as he cycled over the Avon Cut each day. His moon research also led to his artwork Tide.